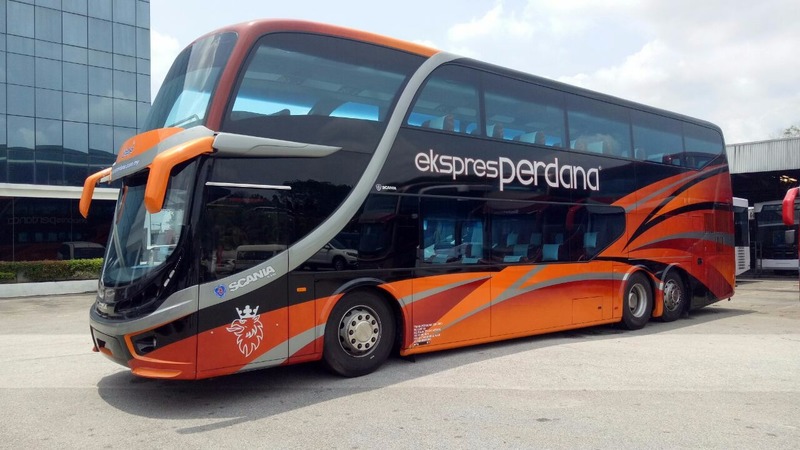 Perdana Express specializes bus route from KL to cities and small towns in east coastal (pantai timur in Malay) of Malaysia. Its most famous route are from Kuala Lumpur TBS to Kuala Besut and Kuala Lumpur TBS to Kota Bahru and Bachok. Of course, some other routes like Shah Alam to Kota Bharu, Shah Alam to Tanah Merah, Shah Alam to Pasir Puteh, Kuantan to Kota Bharu, Temerloh to Kota Bharu are also their popular routes. 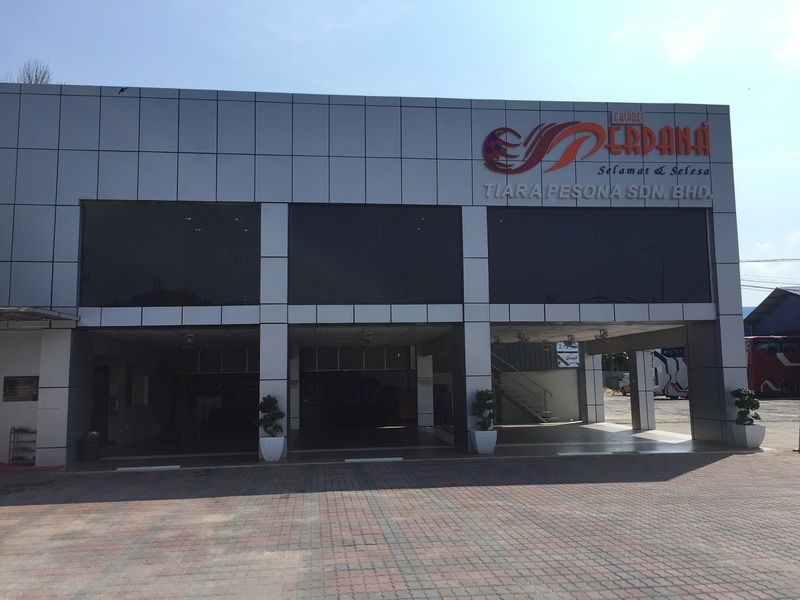 Perdana Express is one of the preferred choices for locals travelling between their hometowns in Pantai Timur and Kuala Lumpur. Punctuality, quality service, comfortable and spacious seats, and safety are the few key reasons for them standing out from other players. Besides serving the locals, their Kuala Lumpur to Kuala Besut route is one of the popular tourist bus routes. 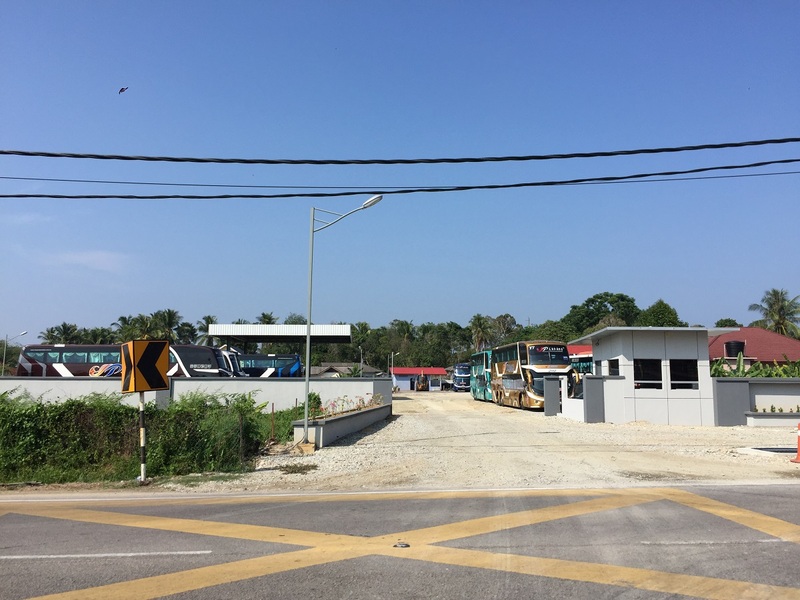 Many of the tourists, as well as locals, travel from Kuala Lumpur to Kuala Besut. Then they would proceed to nearby Kuala Beust Jetty for taking ferry to diving paradise Perhentian Island.